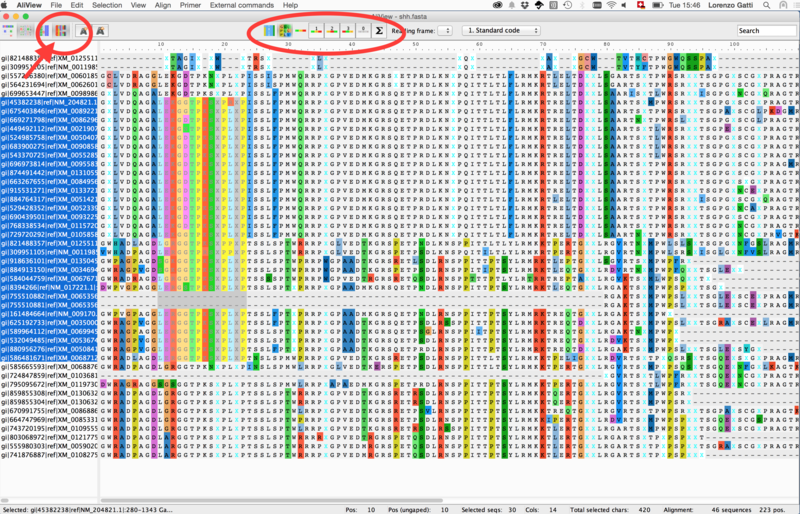 Discovering nucleotide/amino-acid variations in a MSA can be tricky. 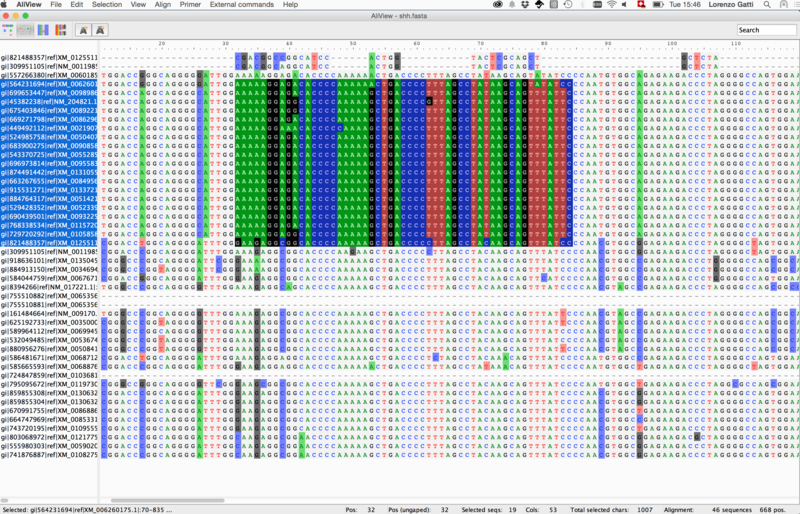 One way to help the user to overcome this issue is using dedicated softwares that allow basic operations on the MSA object (i.e. 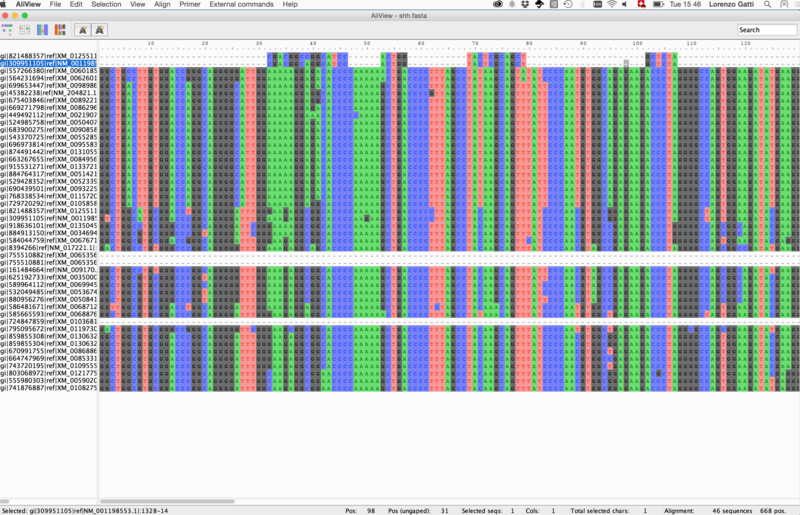 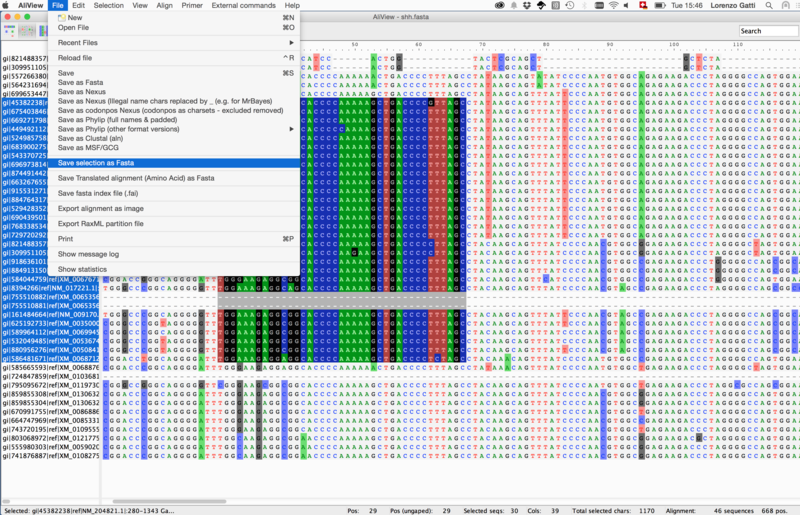 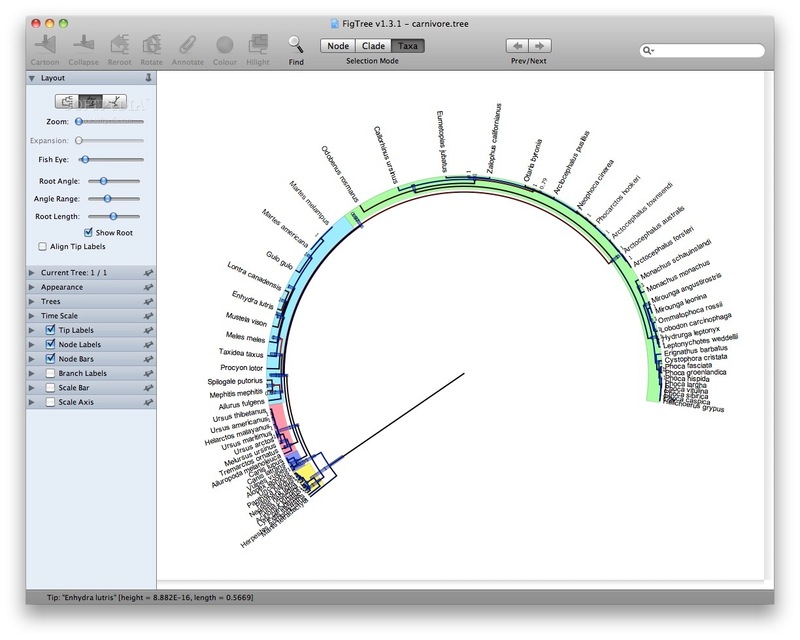 alignment browsing, coloring, indexing and nucleotide/amino-acid translation).